We've gotten responses to our Mission Survey from 47 people so far! Long-time members, new members, English-speakers, Spanish-speakers, young adults, retirees, and more. Can we make it to 100 people by Sunday? We've begun shaping a vision for the future of our ministry together. But have you added your perspective yet? Come be part of this exciting process of shaping a new vision for Advent's mission and ministry! Please complete our 10-question survey and help us get to 100 responses by Sunday! 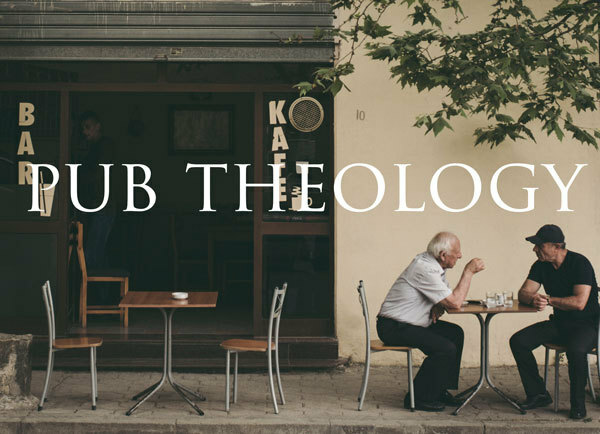 Ice cream sundaes, Bible study, pub theology, podcast, book group, weekend retreat . 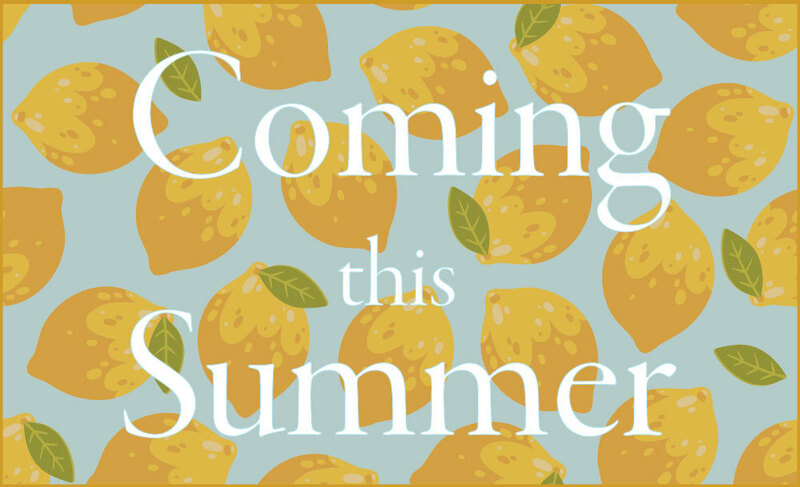 . .
We have exciting opportunities to connect over the summer, whether you're in the city or far away. 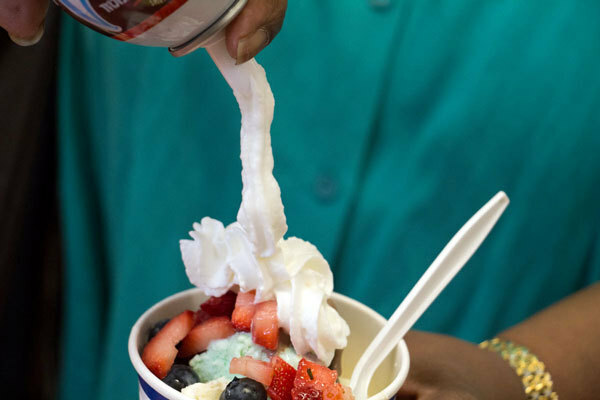 Come make yourself an ice cream Sunday, chat with new and old friends, and learn about our annual retreat at Koinonia Retreat Center. Acts is about the movement of the Holy Spirit in unlikely places, through unlikely people. It describes events following the ascension of Jesus and the start of the Christian Church. Come discover how the Holy Spirit is at work in our world and in us today. 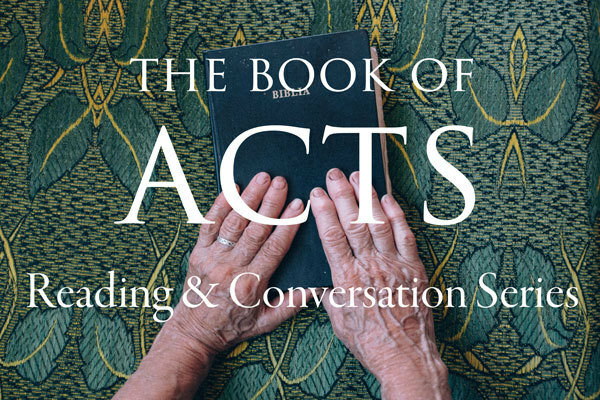 Join us in reading Acts over the summer, and if you're in the city, join our weekly conversations every Sunday at 10:10am. at Ellington in the Park at 105th Street & Riverside Drive (map). 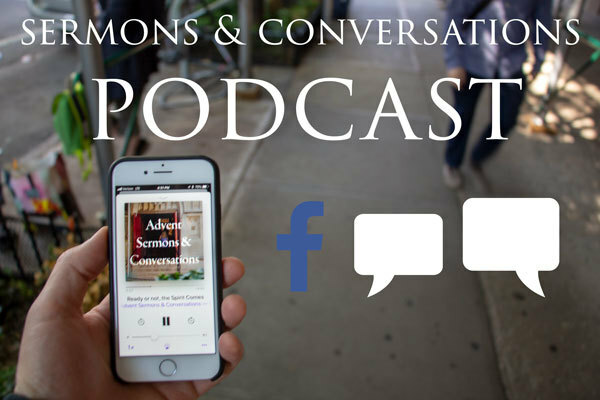 On your phone, on your computer, on the subway, or in the woods -- listen to our sermons & conversations all summer long. Then respond and discuss in our Facebook group. Read along with us, wherever you are. 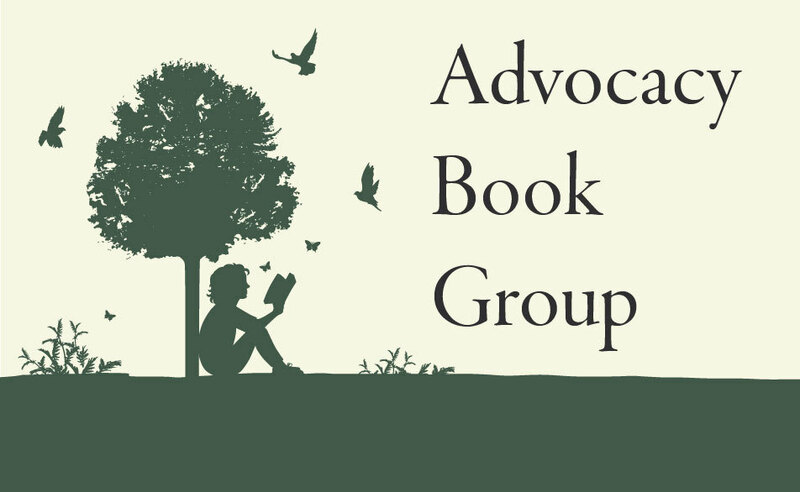 And join the discussion online in our Facebook group. Take a weekend to deepen spiritually and connect in community. 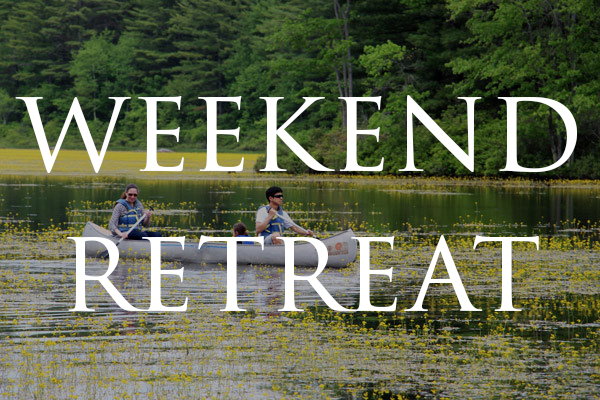 At our annual weekend retreat, you’ll get to know more people at Advent, and get in touch with the missional movement of the Holy Spirit in our church and in your life. What ministry or group will you be involved in this month? There are even more ways to connect in fellowship and service! Make a general donation to our church quickly and simply online. Thank you for your faithful generosity.